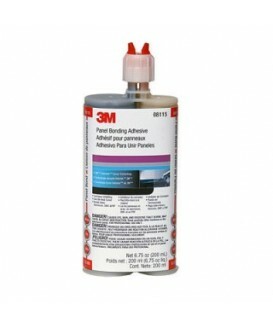 Metal Adhesives There are 9 products. DOOR SKIN AND SMC ADHESIVE bonds to door skin frames without welding. Bonds SMC to SMC and metal space frames. 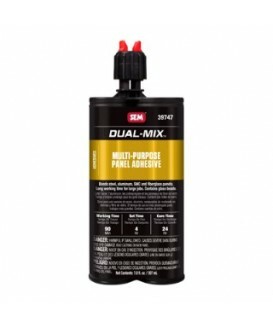 MULTI-PURPOSE PANEL ADHESIVE is the product of choice when bonding steel, aluminum, SMC and fiberglass panels. Offers superior impact strength while allowing a long working time. 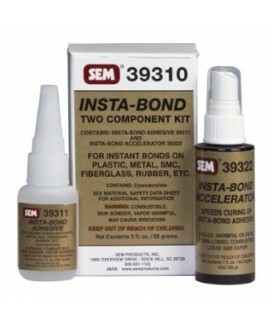 The Insta-Bond Two-Component Kit is a combination of acrylic adhesive and accelerator for instant bonding of small parts. 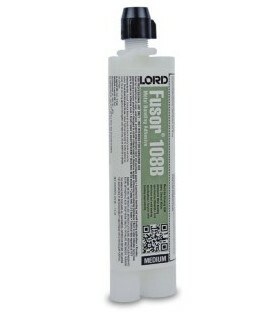 A high performance two-part epoxy adhesive gives excellent adhesion to a variety of substrates. PATCH PANEL ADHESIVE bonds patch panels to steel, aluminum and galvanized steel. 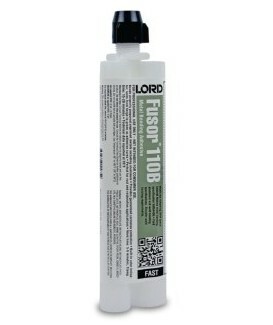 This revolutionary fast-set acrylic does not leave an after tack or waxy feel when fully cured. 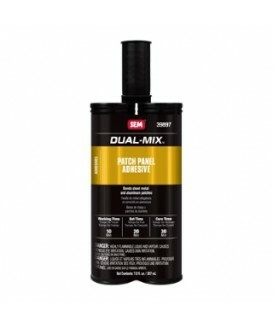 Quick Set 50 is a fast, two-component, black, urethane adhesive designed for automotive plastic repair and bonding most small plastic, steel and aluminum parts. A two-component, black, urethane adhesive with a three minute working time for general purpose bonding and repair of plastic, steel, aluminum, glass, SMC and fiberglass parts.